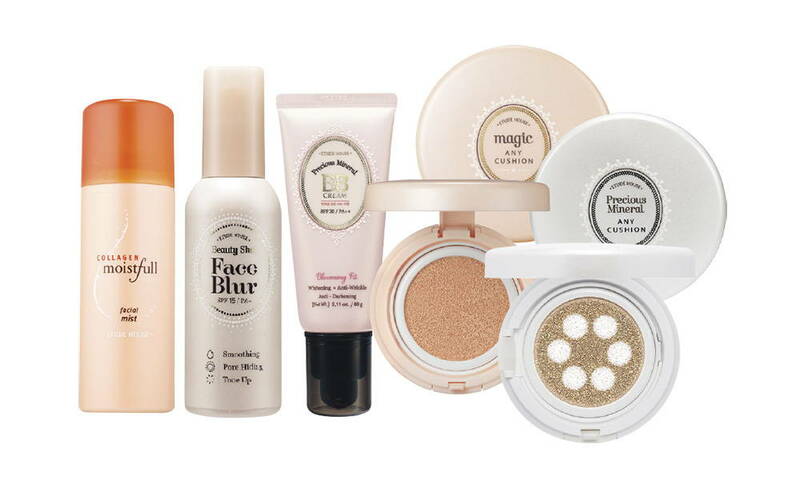 K-beauty is gaining popularity in this part of the world, and we’re happy to welcome makeup and skincare developed for Asian skin. Western beauty revolves around improving one’s features with highlight and contour methods, and skincare that’s more intense in terms of ingredients (type and saturation), and application. 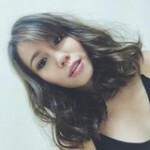 Korean beauty, on the other hand, revolves around makeup and skincare that’s milder and for the most part more natural. Its skincare and makeup products and application are aimed at bringing out one’s natural features and optimising skin health. While each has its pros and cons, we’re happy to have options! If you’re new K-beauty, check out these stores that are on our shores. You’ve probably heard of this one already, since it has a cult following worldwide and has even permeated Western beauty regime. 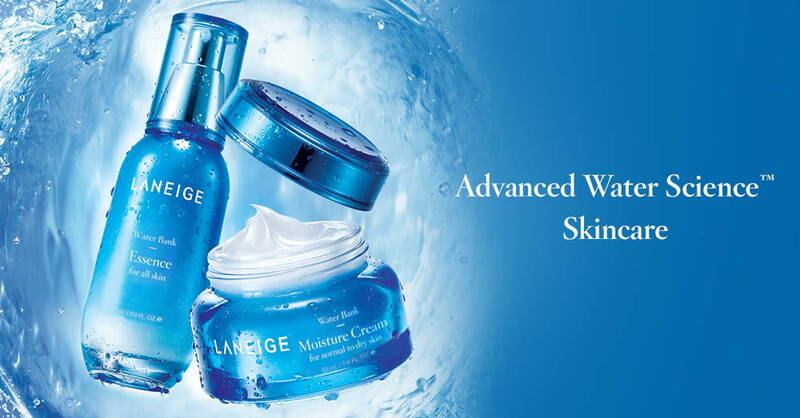 The brand is known for its gentle, water-based products that promote hydrated, clear, and radiant skin. Etude House’s pink and princessy stores is your 10-year old dreams come to life. Beyond that, the store offers innovative makeup and products for skin, hair, nails, and body. 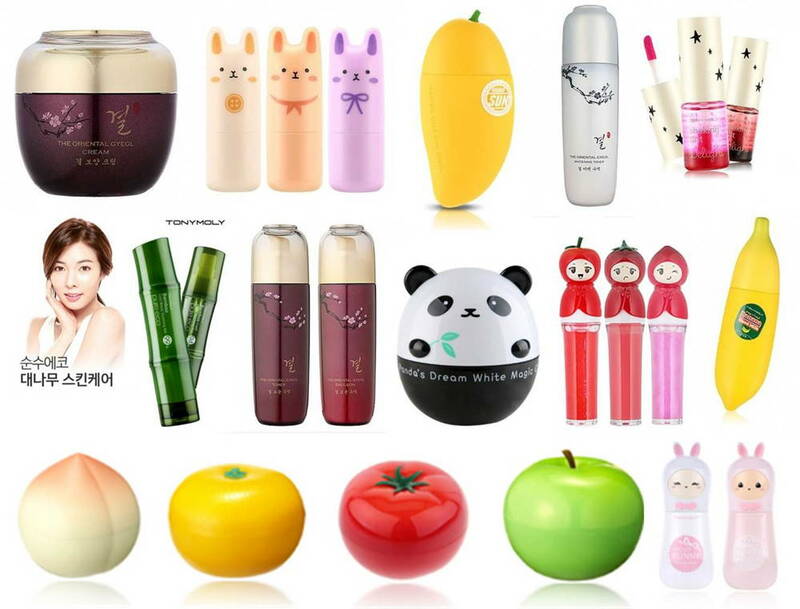 Don’t let the gwiyeobda (cute) packaging of Tony Moly products belie their efficacy. The brand shot to fame with viral products like the Panda’s Dream Brightening Eye Base for puffy eyes and dark circles. 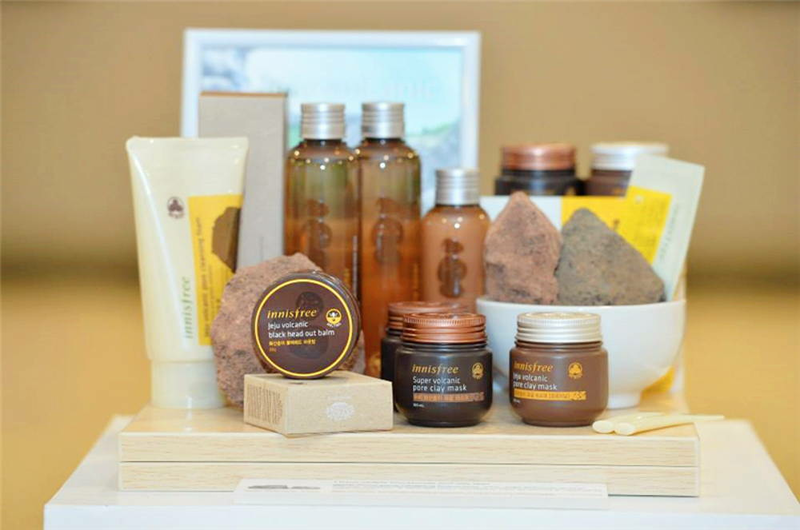 Innisfree products boast natural active ingredients from Jeju Island in Korea. These include volcanic minerals, green tea, aloe vera, and more. The brand also champions green causes by producing eco-friendly containers and holding recycling campaigns. 5 stores in the Klang Valley. The Time Revolution Essence is hailed as a K-beauty timeless champion. The essence turned the brand into a household name, and is said to give premium product SKII Facial Essence Treatment a run for its money. 1 store in Sunway Pyramid, Selangor. Banila Co is part of the Soko Glam brand founded by Korean California-native, Charlotte Cho. 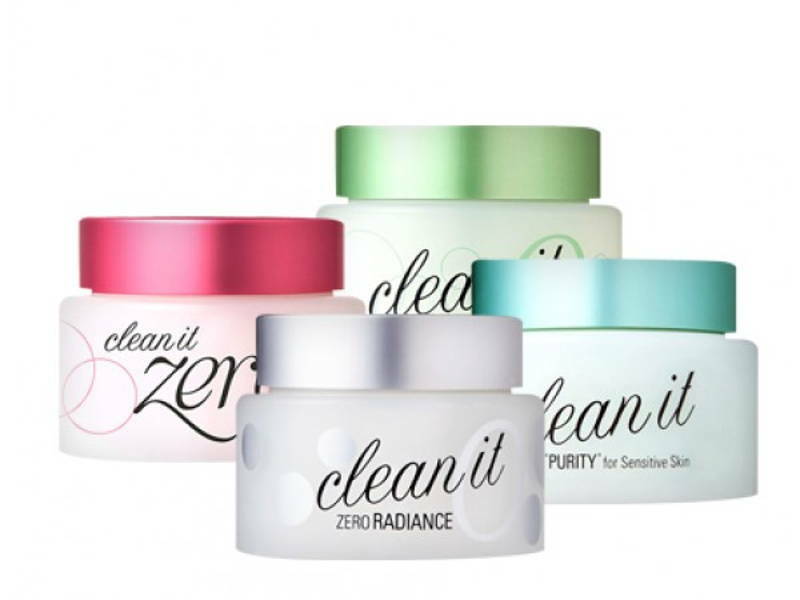 Known for its Clean it Zero sorbet makeup removers, Banila Co carries 4 variants to cater to different skin types. 4 stores in the Klang Valley. These include an unlisted outlet, Pavilion, KL (P5.05.00).